The VR Tuner Gallery of Photos is here to help you get a better feel for what it is and how to use it. 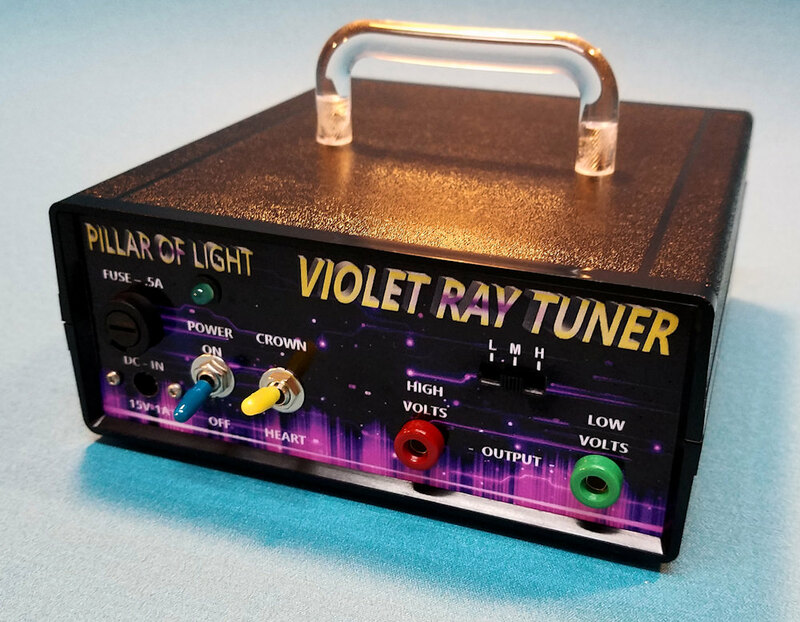 The VR Tuner or Violet Ray Tuner is our trimmed down and least expensive Stress Reduction technology that still provides important and powerful functions to improve your holistic health. To learn more about the VR Tuner, click on this link.